The only way I know is to host a site and link it. I use photobucket for all photos posted here. 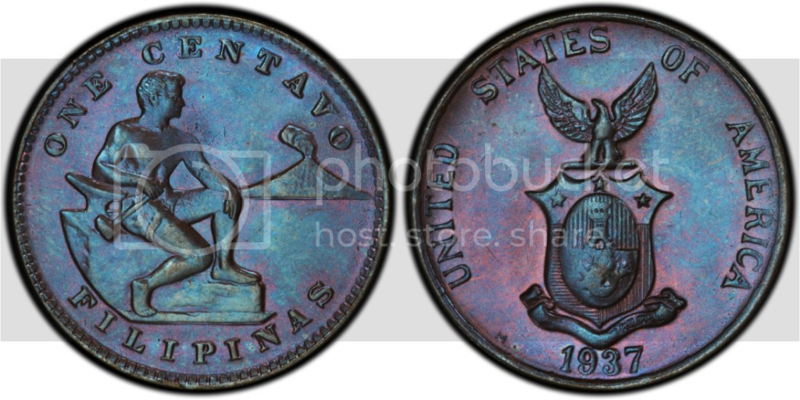 Got this one from this website Not super toned, but it does have some nice color I think, thanks!! Not the greatest picture but a beautiful coin! 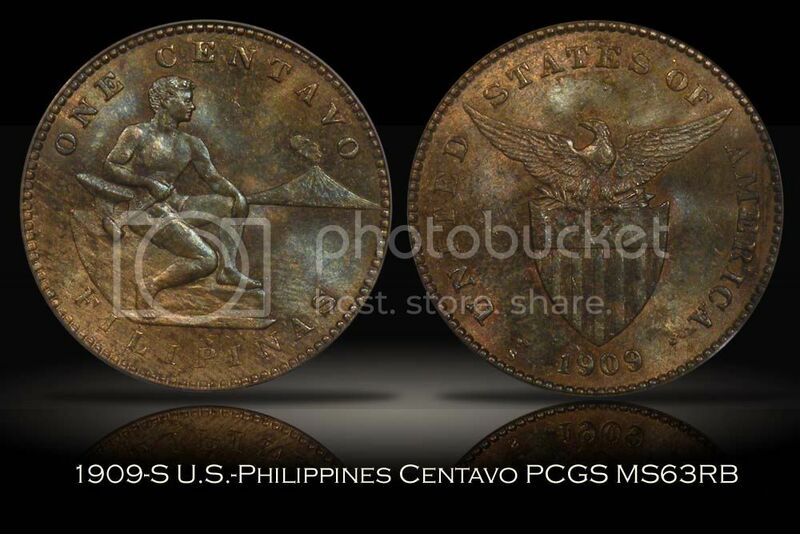 1928/7-M 20 Centavos Mule graded MS64 by PCGS. Here is another one that recently crossed from ANACS to PCGS MS65.